GIVEAWAY: WIN AN ITEM OF YOUR CHOICE FROM LOVE! I will decide the winner on Friday 11th using random.org! You don't have to follow my blog via GFC or bloglovin to enter the giveaway, but if you do want to show your support on any platform then I'll be very grateful! 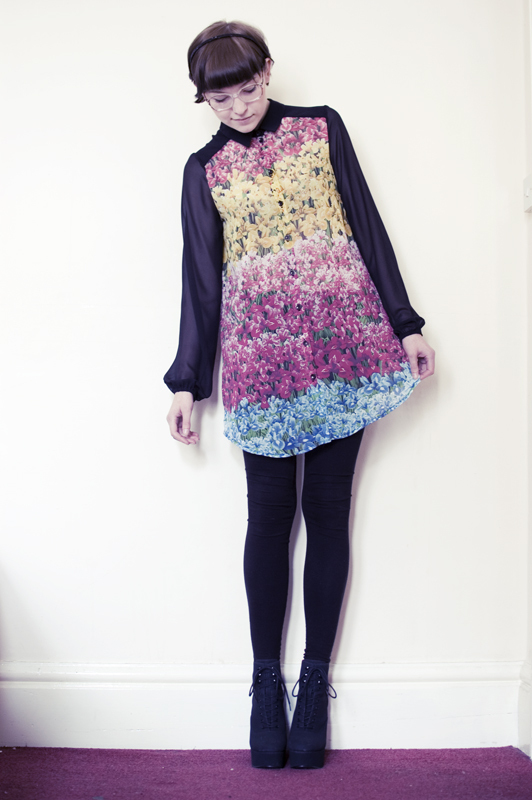 I was lucky enough to receive this blouse from LOVE, which I'd had my eye on for a while! 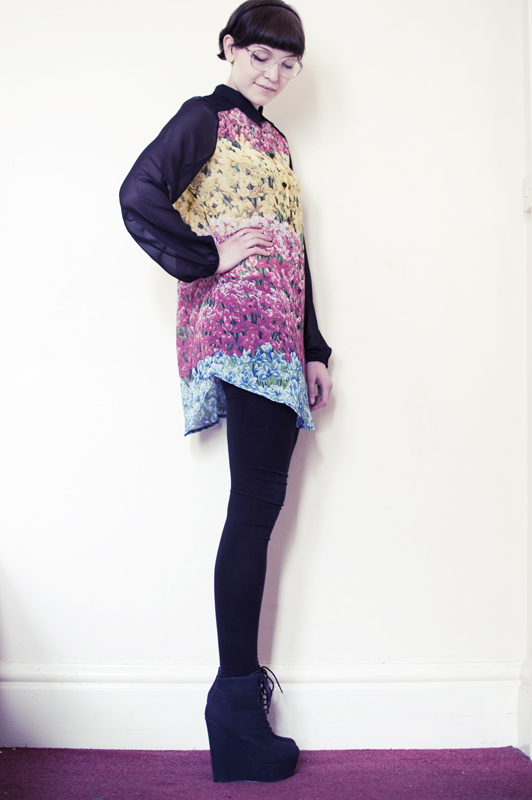 The print is so beautiful, hope you like it as much as I do...I love the contrast yolk and sheer sleeves! 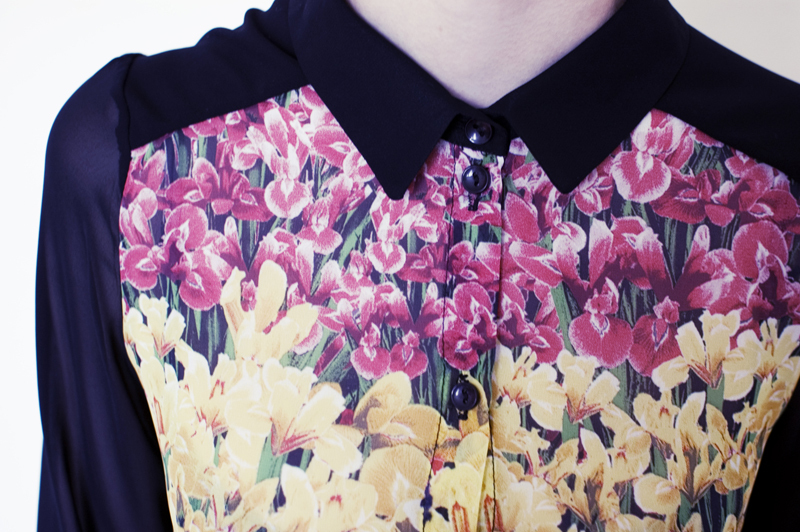 Oh my, that is the cutest blouse!!! This is an amazing giveaway! Thank you! Also, that blouse is amazing! Wow, i super love these blouse. The pattern looks soooo pretty. Lucky you to receive it, dear. And i joined these giveaway. oh god this blouse is so pretty! Just walking beside you has to be like having the spring in the air! Nice blouse! Great giveaway! There's probably nobody who doesn't love LOVE! Thank you for hosting this! Such a beautiful blouse! 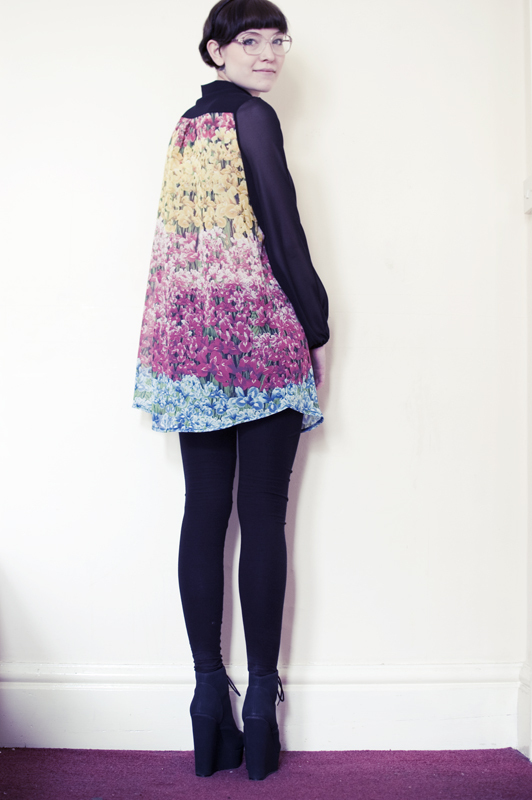 It reminds on the prints of the designers Topshop collaborated with during LFW..
what an amazing giveaway and a cute top. thanks for the chance. You made an excellent choice! Love that dress on you !! I follow your blog, I like you on Facebook (Amber H), and I also like LOVE on Facebook too. Your top and blog are both lovely! Obviously I'm entering this wonderful giveaway! That blouse looks lovely on you! I never realised it was so long, that just makes is 100x better! love that shirt dress on you.